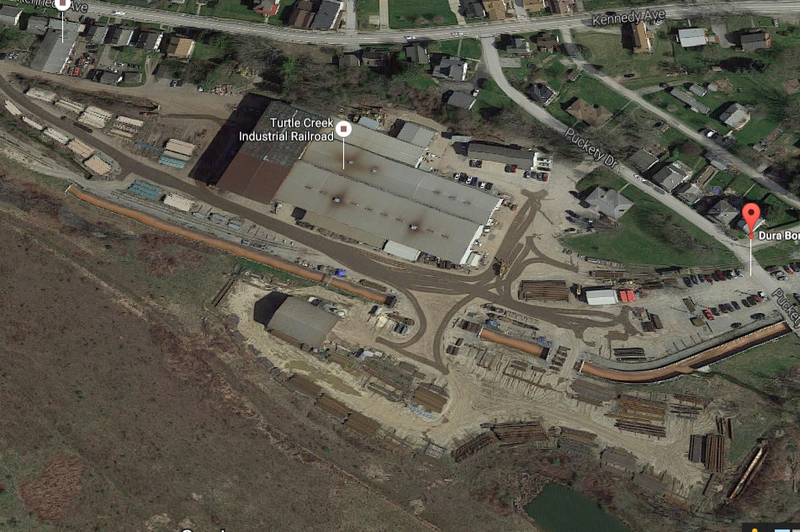 Dura-Bond Industries has purchased the former USS McKeesport Tubular operations. The former ERW mill was idled in 2014 eliminating around 260 positions. This asset will be a great addition to Dura-Bond’s pipe making abilities. Now able to service the smaller diameter line pipe market in addition to larger 24-44″ diameter pipe making in Steelton, PA, with coating facilities nearby. U.S. Steel idled the McKeesport mill because of the downturn in the oil and gas industry and a crush of cheap imports from overseas producers. More than half of the oil and gas pipe used domestically is imported. “There is renewed optimism in the country for domestic manufacturing.” Jason Norris, President. Atlantic Coast Pipeline LLC, which has proposed a 550-mile natural gas pipeline to bring much-needed energy to Virginia and North Carolina, today announced an agreement totaling more than $400 million with Dura-Bond Industries to produce steel pipe for the project. Dura-Bond, which ACP LLC selected after an extensive bidding process, is scheduled to produce the pipe at its Steelton, Pa., mill beginning late 2015 through March 2017. Dura-Bond plans to hire about 150 employees at the mill to run a second shift of union workforce to meet the schedule. “We are excited to work with Dura-Bond, one of the nation’s premier suppliers of gas transmission pipeline,” said Diane Leopold, president of Dominion Energy. “Dura-Bond has an outstanding reputation in the industry and has been a long-term supplier of pipe and pipe coating for Dominion’s gas transmission business, dating back to the 1970s. Dura-Bond Industries was founded in 1960 by J.M. Norris to provide corrosion protection services for manufacturers of steel products at the customers’ facilities. In 1965 Dura-Bond established its headquarters and first coating plant in the historic Western Pennsylvania town of Export. Dura-Bond added to its reputation for quality and service by providing protective coatings for the fabricated steel and internal linings of underground storage tanks. During this time, the company also developed a close working relationship with Bethlehem Steel. Dura-Bond built on this business by opening satellite facilities in Buffalo, NY and Jacksonville, FL. 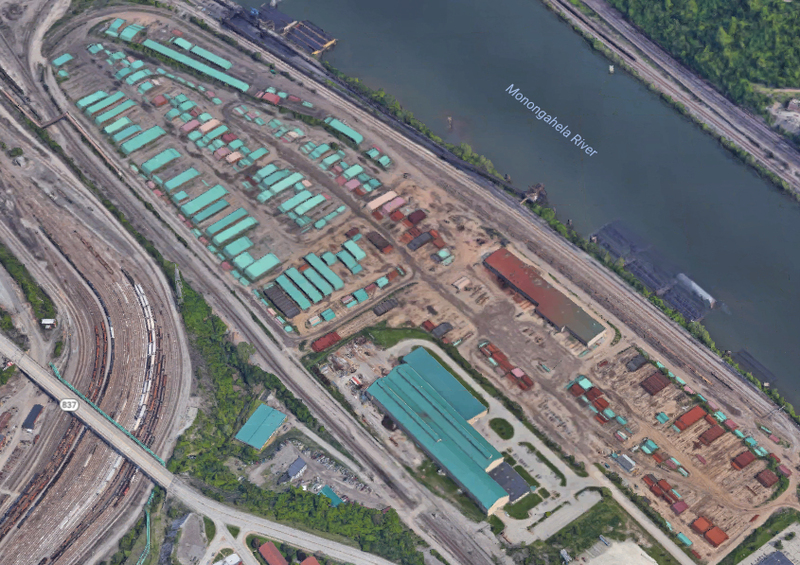 Throughout the 70s, the success of these two operations led to new acquisitions of a plant in High Point, NC and the property of the former McKeesport Coatings near Export. Pipeline commodity products and tubular products divisions soon became important contributors to Dura-Bond’s growth. The company also began production of bridge and marine fabrication projects in North Carolina, leading to the creation of Dura-Bond Steel. Late in the 80s, Dura-Bond localized its area of operation by selling its North Carolina plant and acquiring a coating facility in Allentown, PA. The 90s started with important expansion projects for Dura-Bond. The company opened a state-of-the-art fusion bond epoxy (FBE) coating facility in McKeesport, PA that was strategically located near U.S. Steel’s Camp Hill ERW pipe manufacturing operation. The McKeesport coating plant established Dura-Bond as a regional leader in the protective coating market. During this period, the company also began management of an FBE coating plant adjacent to Bethlehem Steel’s pipe manufacturing operation in Steelton, PA. Extrusion (X-Tec) coating followed in 1996 at McKeesport and soon all Dura-Bond facilities were able to coat, fabricate and furnish products to the oil and gas, heavy highway and marine industries. The year 2003 marked another turning point for Dura-Bond as Bethlehem Steel abandoned its Steelton facility. 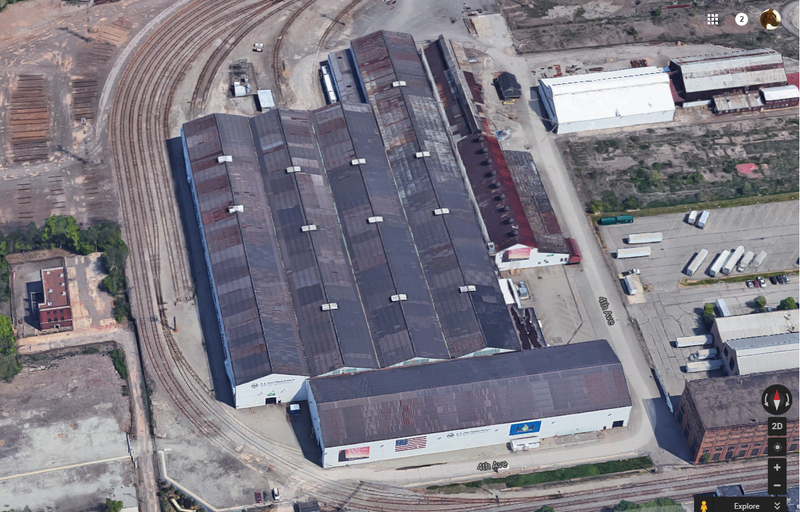 In a bold move, Dura-Bond purchased the Bethlehem Steel plant and resumed pipe making operations at the Steelton plant. This unique mill manufactures dual submerged arc weld (DSAW) straight seam pipe utilizing a UOE forming process. The Dura-Bond API approved pipe mill can produce OD and ID coated straight seam pipe ranging from 24 to 42 inches in diameter. Dura-Bond Industries today controls four wholly-owned companies. Dura-Bond Steel, Inc. is headquartered in Export, PA where it fabricates structural steel for the marine and heavy highway markets. The company also offers protective specialty coatings for steel products. Dura-Bond Pipe, LLC is located in Steelton, PA and manufactures steel line pipe in sizes ranging from 24” to 42”. This company also provides internal and external epoxy coating and double jointing. Dura Bond Pipe McKeesport LLC manufactures ERW Steel Line Pipe from 4″ to 20″. Dura-Bond Coating, Inc. is based in Duquense, PA where its facility applies fusion bond epoxy to steel pipe 4” to 36” in diameter and extruded polyethylene coatings to pipe 1” through 20” in diameter. Dura-Bond Coating also offers ARO plant-applied coatings and a complete line of pipeline products. Dura-Bond is API approved for steel pipe manufacturing, holds AISC Level II certification for steel fabrication and is SSPC certified for the application of protective coatings to steel products. The company maintains active membership and leadership positions in the National Association of Pipe Coating Applicators and the National Association of Steel Pipe Distributors. Through the years, Dura-Bond has invested heavily in its facilities to add innovative new processes and enhance proven techniques and equipment. These investments provide our customers with the high degree of quality and services they have come to expect from our company. Dura-Bond is a successful business built upon the proud accomplishments of Norris family members past and present and the entire Dura-Bond team. Our family and our company are optimistic that a bright future will continue to grow from this solid foundation. 2013 – Opened Dura-Bond Coating in Duquesne, PA able to apply Fusion Bond and ARO with large storage capability with Barge, Rail, and Truck receiving / shipping. 2016 – Acquired former USS McKeesport Tubular operations in McKeesport, PA manufacturing ERW pipe 4-20 inches. Four Facilities located within the heart of Marcellus Shale gas country to better serve pipeline infrastructure and manufacturing.